This year’s Optical Telescope Team will be building a large optical telescope with the ability to see deep-space objects. Eventually, the telescope will be motorized and computer controlled to allow for better data taking. 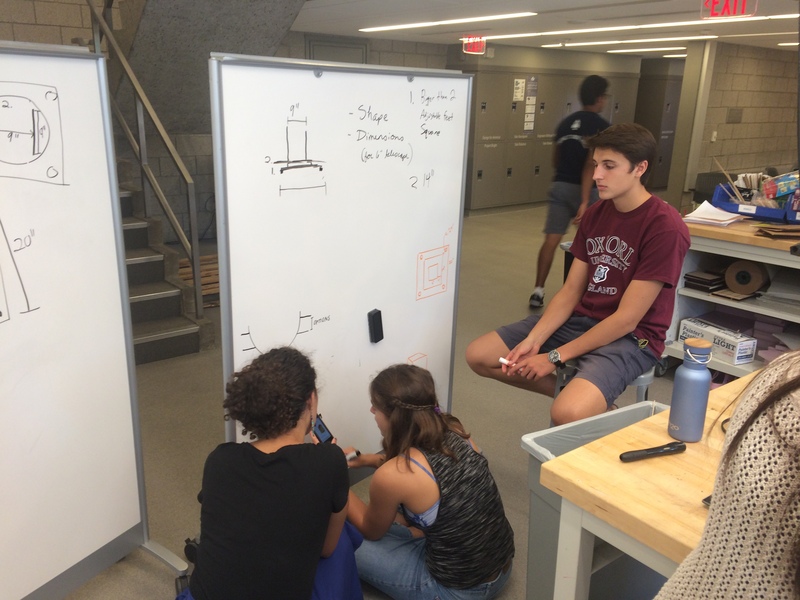 The team plans on building a prototype during the first semester so they will have the knowledge needed to build a larger telescope. Plans for the second semester include assembling the final telescope and beginning observations. The team is looking for students interested in mechanical, optical, and software engineering, and students interested in astronomy. Engineering experience is welcome, but not required! 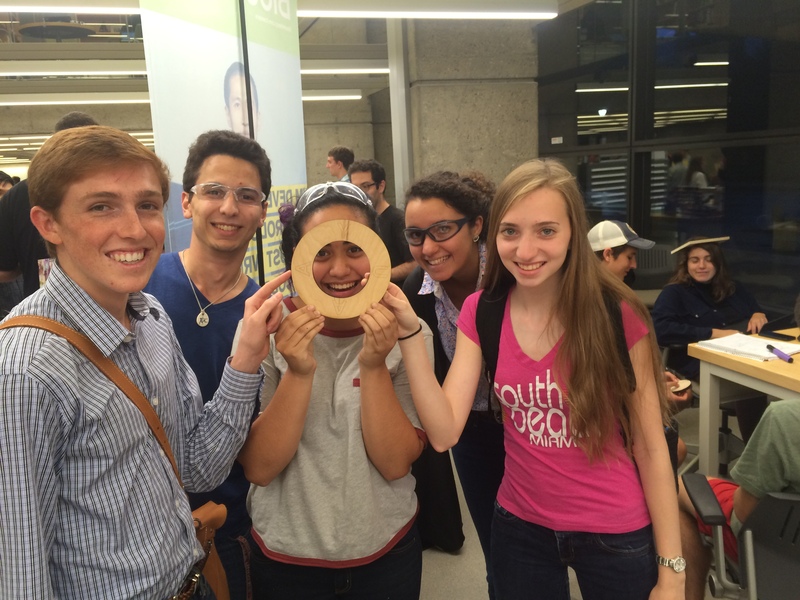 This project continues YUAA’s expansion into astrophysics and astronomy related projects. So far in the semester, the optical telescope team has been working on their prototype telescope, which has a primary mirror 6 inches in diameter. They are currently making great progress on the prototype scope, which is scheduled to be completed in early November. During the last few meetings, the team has been working on building the telescope mount and the housing apparatus for the mirror. 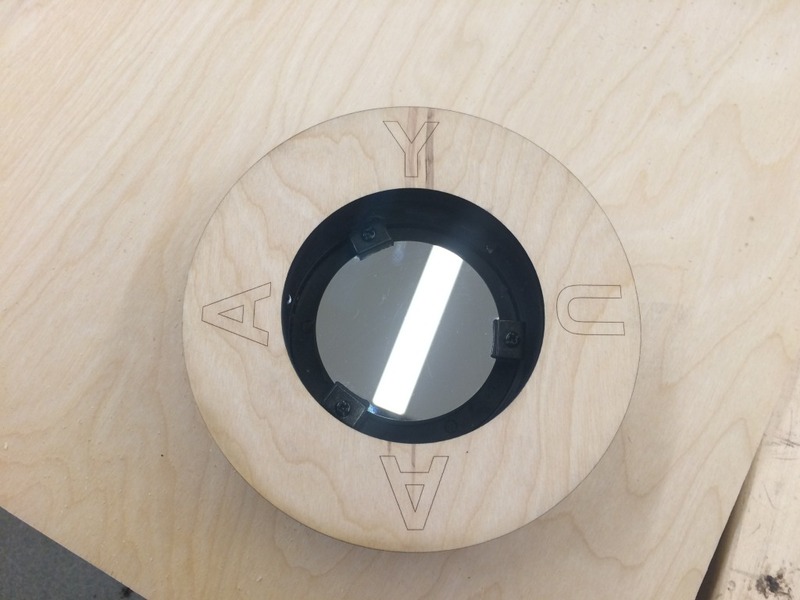 The frame that holds the mirror together is ready, and was laser-cut using the equipment at the Yale Center for Engineering Innovation and Design. The team will now continue working on building the mount, which they have decided is going to be a custom-made combination of a Dobsonian Mount and an Equitorial Mount (also called a Fork Mount). Scott Smith is the Optical Telescope team leader. He is a sophomore in Branford, majoring in Computer Science, and worked on the Radio Telescope team his freshman year.